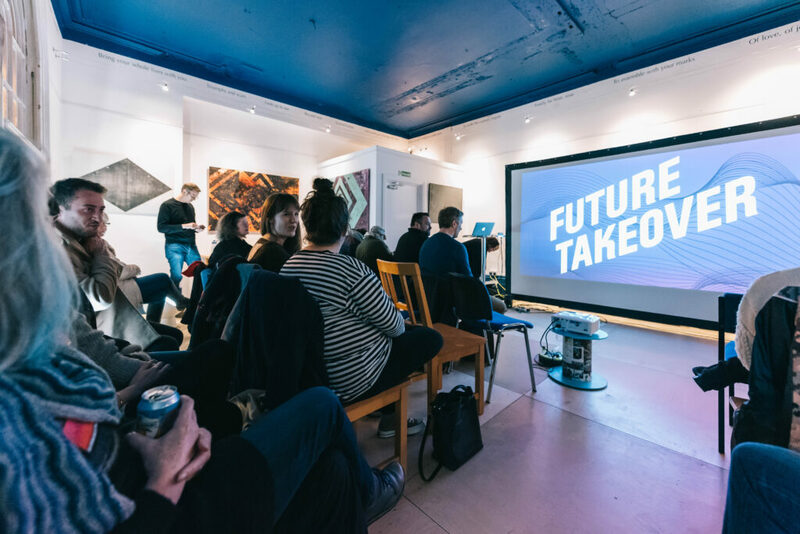 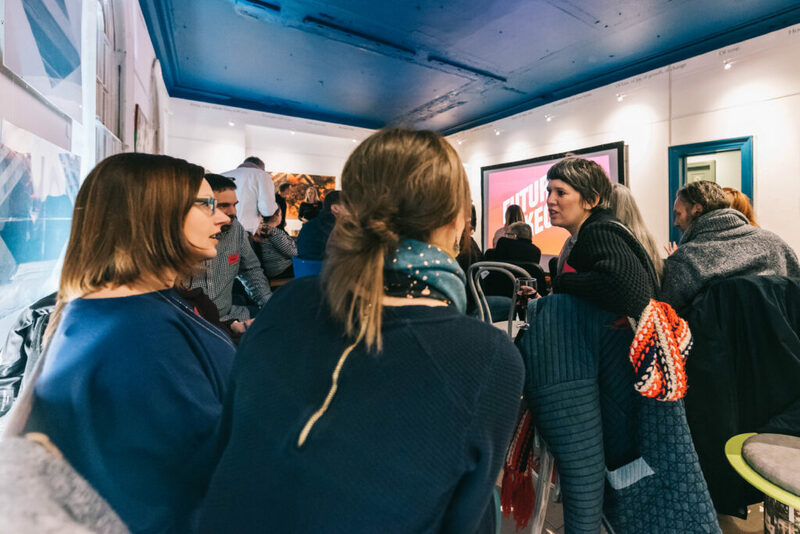 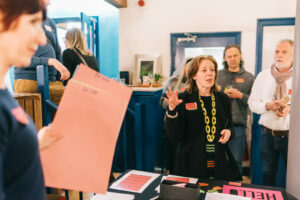 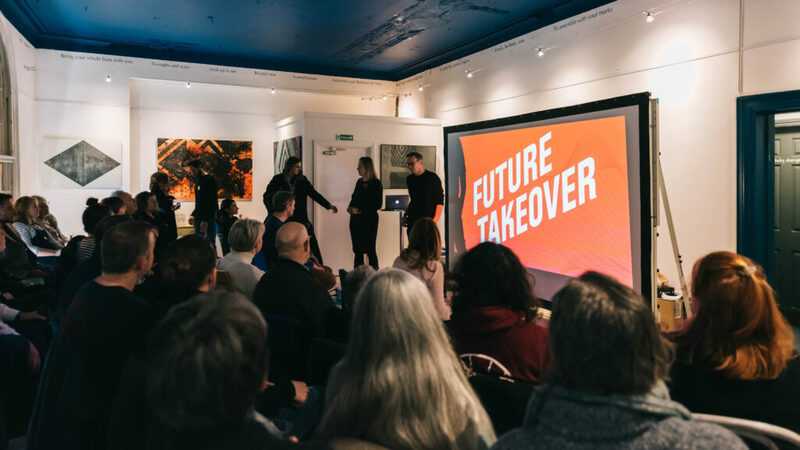 The three-day Future Takeover event in St Neots, that took place at the end of January, saw 193 people share their views with the Smart Places team about how creativity, data and emerging technology could support the growth of the town. 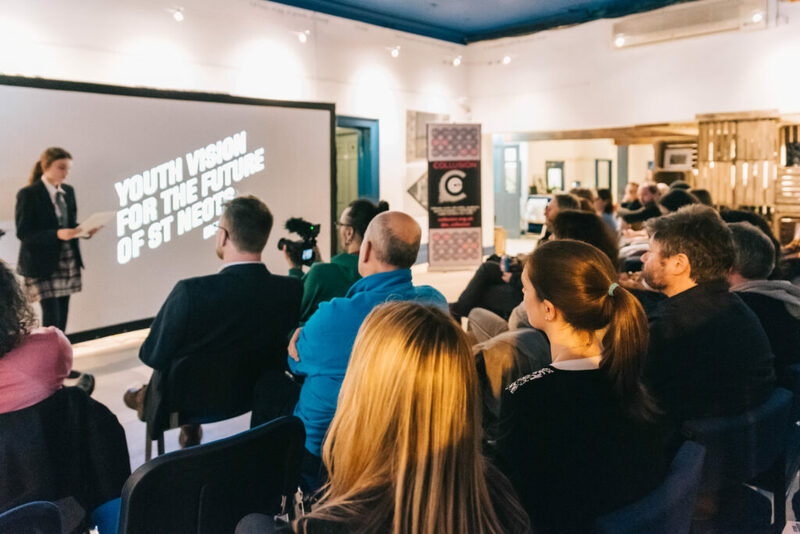 The event, organised by Cambridge-based arts and technology company Collusion at the Art & Soul Café, with help from the St Neots Smart Places Initiative and local community group the Neotists, secured a great line up of speakers who looked at the role technology can play in creating a ‘smart’ market town. Ranging from cultural strategist and producer Sherry Dobbin on the Thursday, to Professor John Miles from the University of Cambridge on Friday, a highlight of the second session was hearing the youth vision for the market town, presented by fourteen year old Emily, from Longsands Academy, about the St Neots her generation want to inherit. 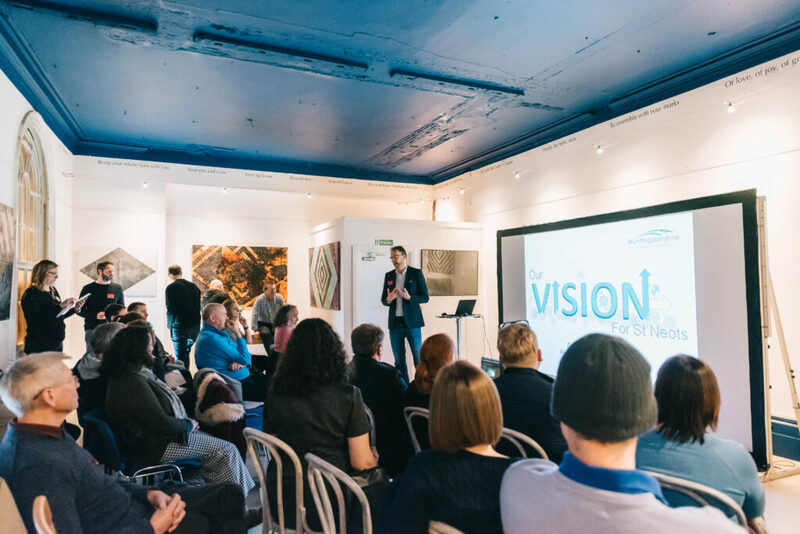 These evening sessions explored the vision for expansion in the town and its creative sector, the positive impact technology could have on issues such as health, the future of transport, market town life and public services, and how residents can help drive these changes. 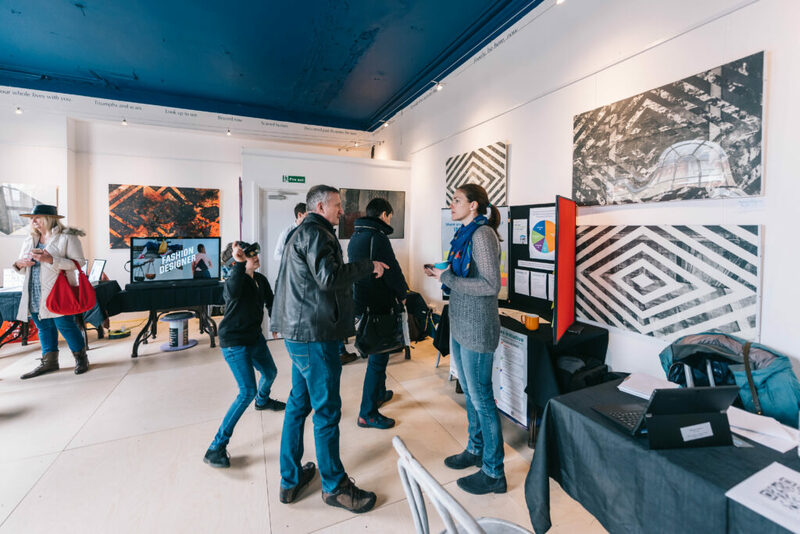 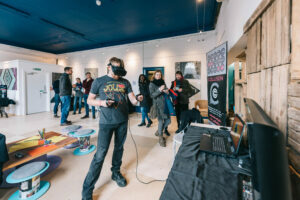 The ‘Future Town Fair’ on Saturday showcased the talents of the local creatives, alongside workshops and virtual and augmented reality examples. 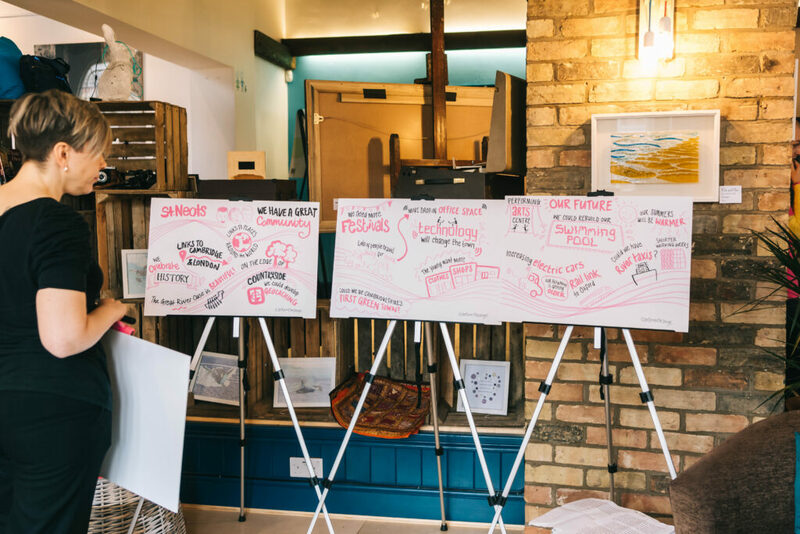 Over 70 people came to discuss St Neots and its long-term future, and the Smart Places team were delighted with the input and passion of the people in this thriving market town. 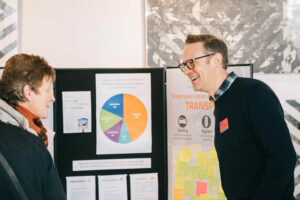 Key areas where residents hope smart technology could be used to address existing problems include; congestion in the town centre, public transport and community information, and the gathering of environmental data such as air quality measurements. 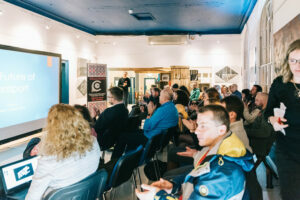 Feedback from this latest event will further help to highlight the key issues for St Neots, and the Smart Places team will identify areas where smart projects may be able to assist with issues concerning the community. Huntingdonshire District Councillor Darren Tysoe, Executive Councillor for Digital and Customer, said: “It is important that we give our residents every opportunity to share their views and help shape the future of a Smart St Neots. Fiona McGonigle, Business Skills Manager at the Cambridgeshire & Peterborough Combined Authority said: “We work with all the partners who were showcasing their brilliant initiatives to highlight the importance of digital technology within the Combined Authority area. 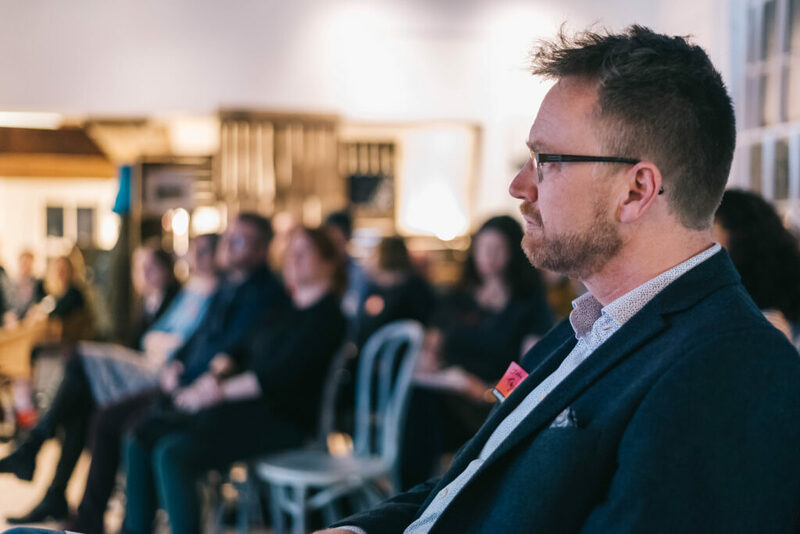 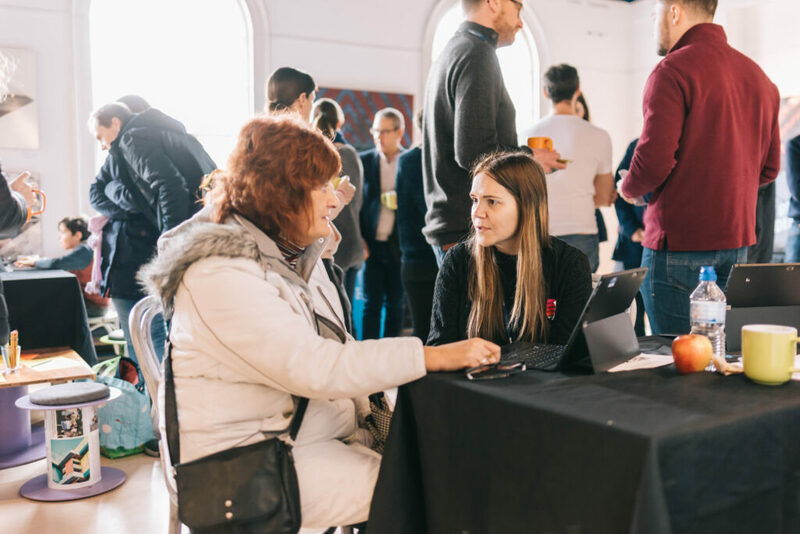 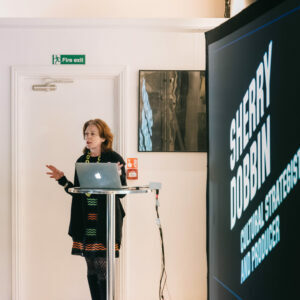 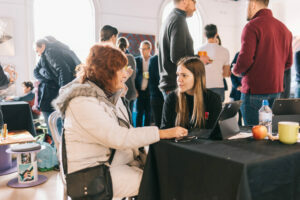 “The day created opportunities to give people an insight into the digital and creative sector bringing digital experts and residents together to give an understanding of new technologies. The Smart St Neots initiative is funded by the Cambridgeshire and Peterborough Combined Authority, in collaboration with Huntingdonshire District Council, St Neots Town Council and local community group the Neotists, and aims to address some of the challenges identified in the St Neots Master Plan and the Neighbourhood Plan through the use of technology and data. 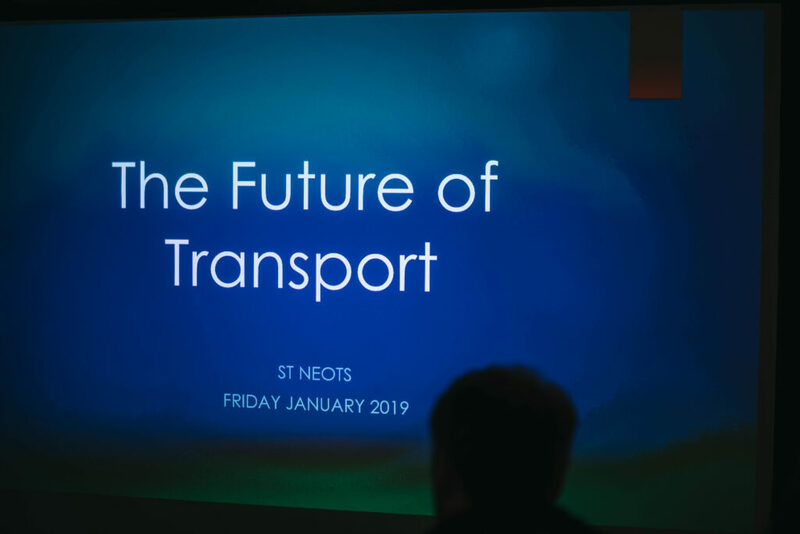 The next steps will see the Smart St Neots team create project proposals for the Cambridgeshire and Peterborough Combined Authority. 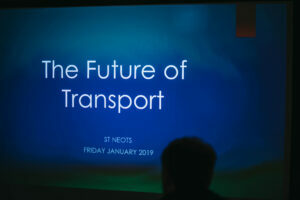 This will allow the Combined Authority to develop a programme of work for the future, alongside on-going and planned Master Plan works for St Neots. 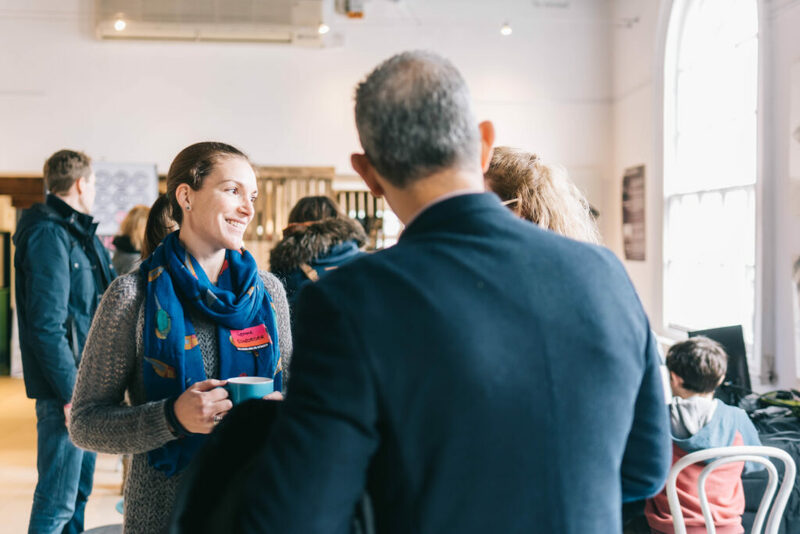 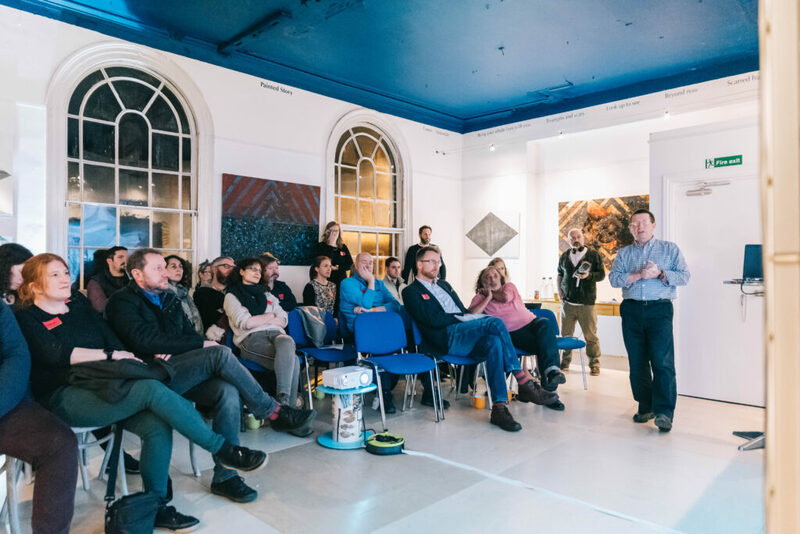 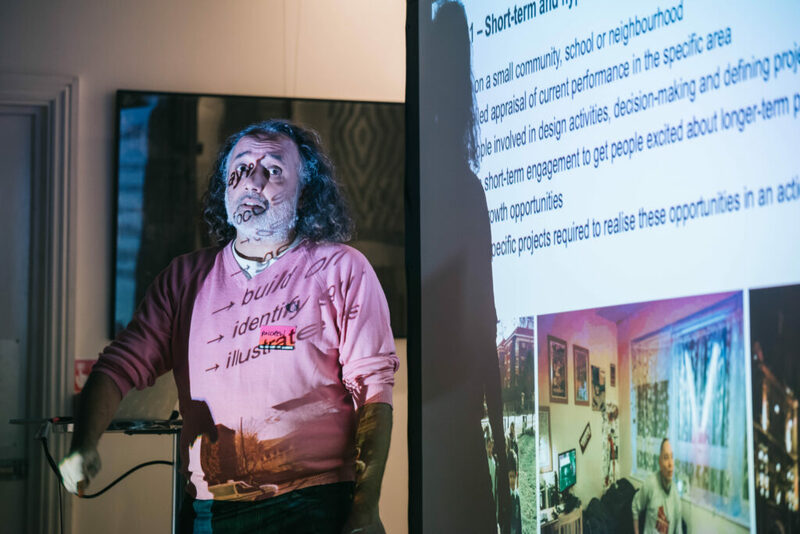 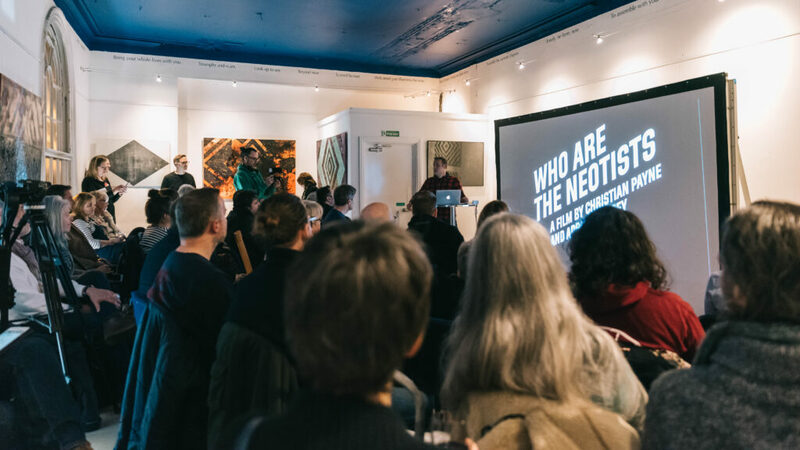 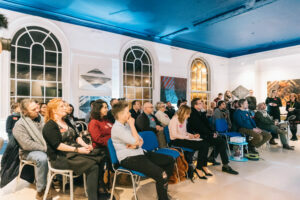 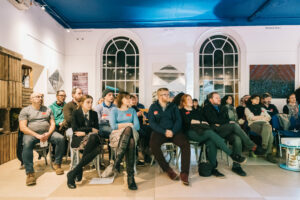 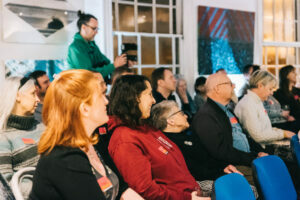 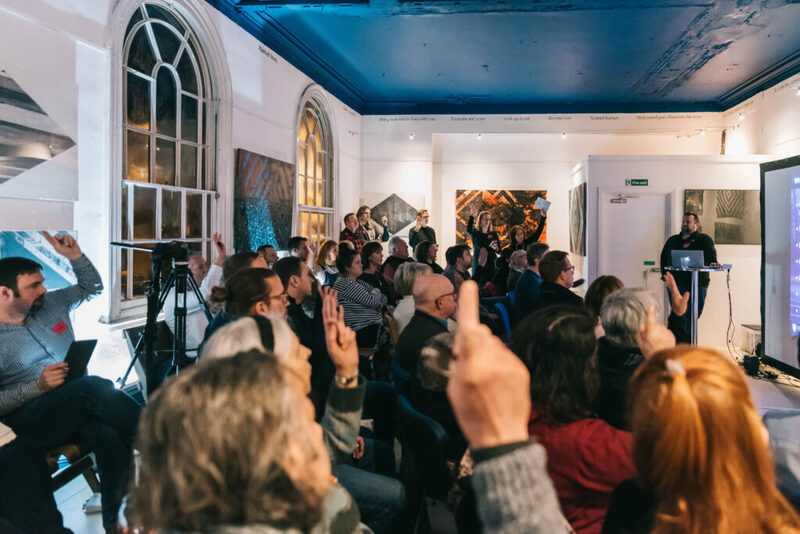 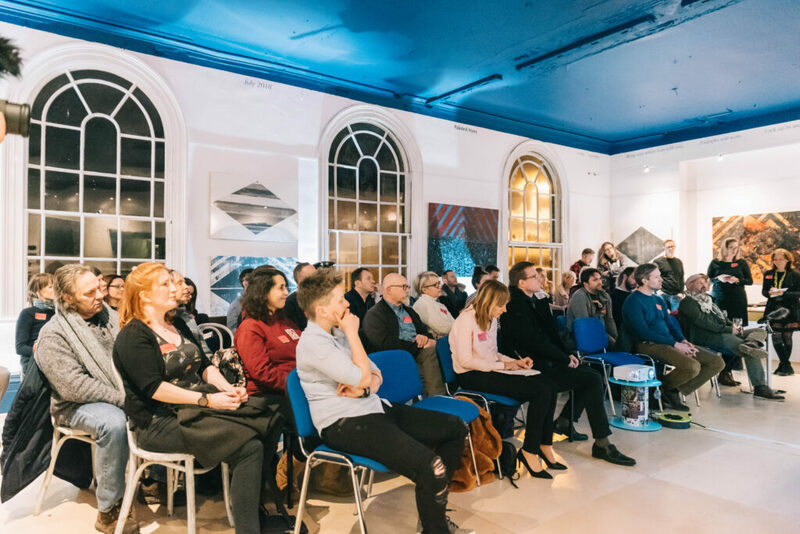 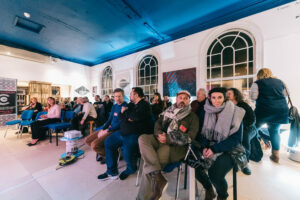 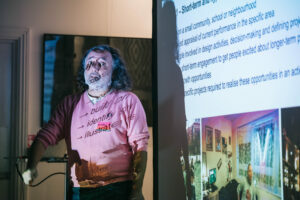 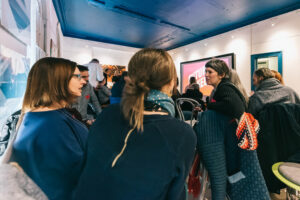 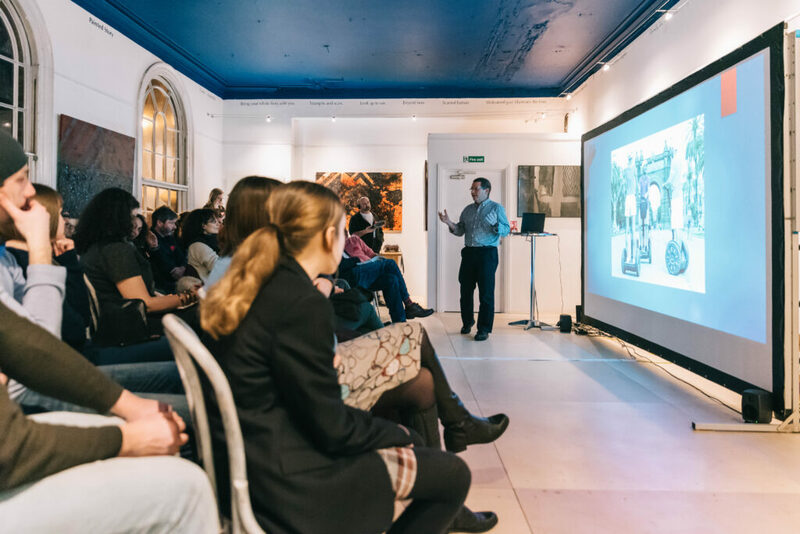 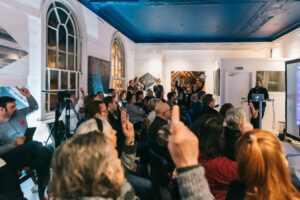 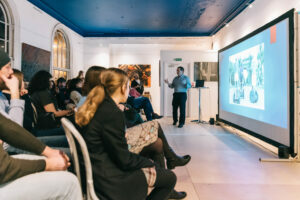 at the Art & Soul Café, with help from the St Neots Smart Places Initiative and local community group the Neotists, secured a great line up of speakers who looked at the role technology can play in creating a ‘smart’ market town.